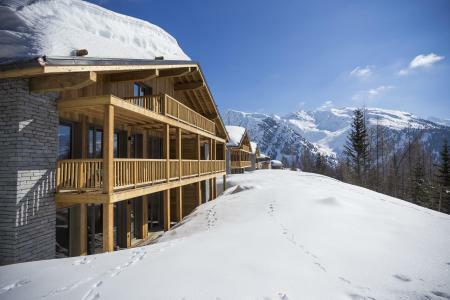 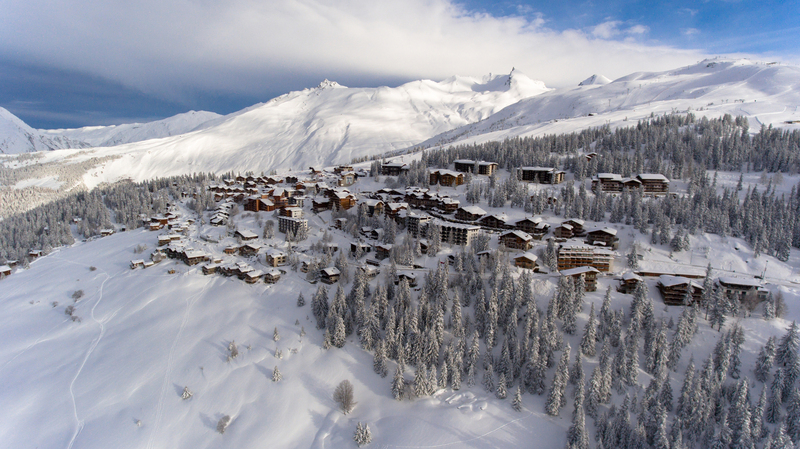 Overlooking the Tarentaise valley in Savoie, at an altitude of 1850m, La Rosière is a friendly resort and is with close proximity to the Petit Saint-Bernard which offers heavy snowfalls. 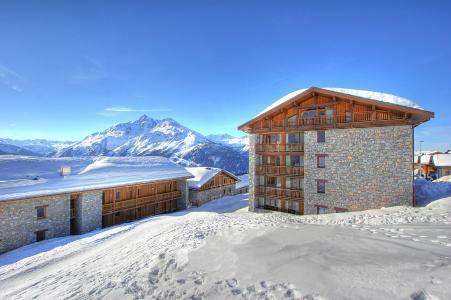 Its south facing location guarantees exceptional periods of sunshine. 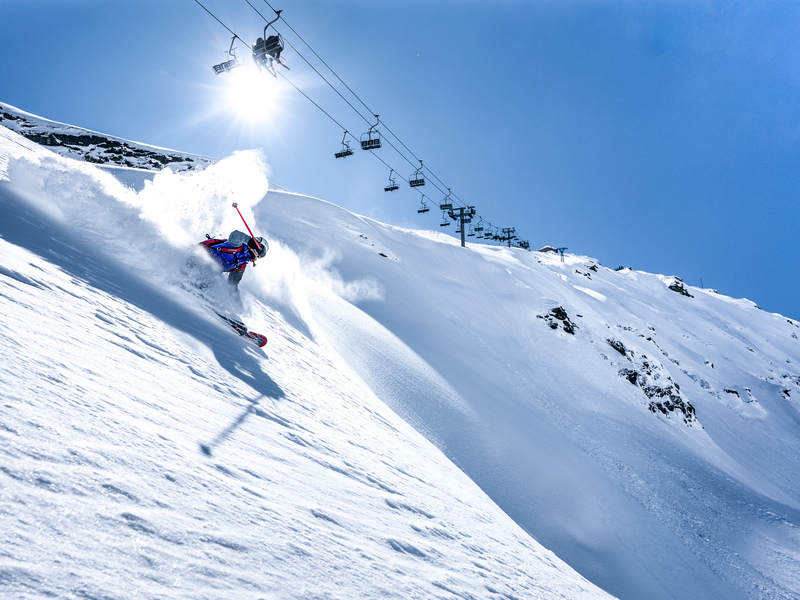 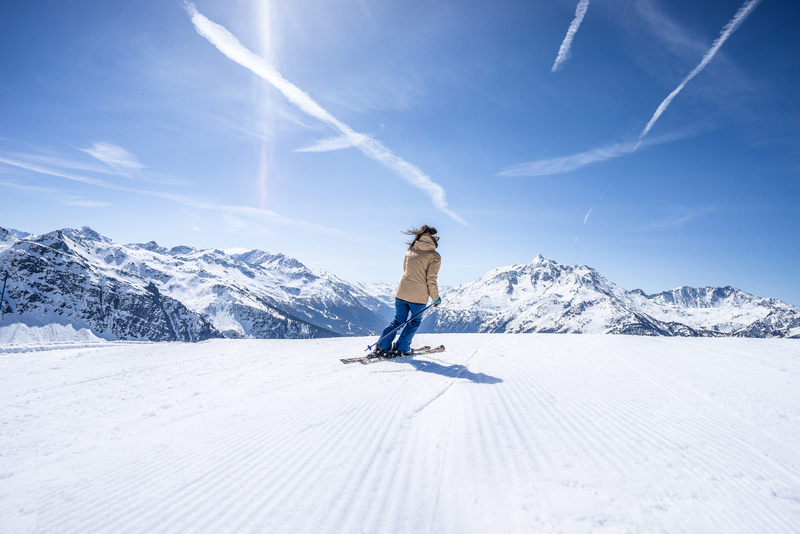 La Thuile is located in the Val d'Aoste (forming the San Bernardo area) and is easily accessible by taking the 160km long pistes. 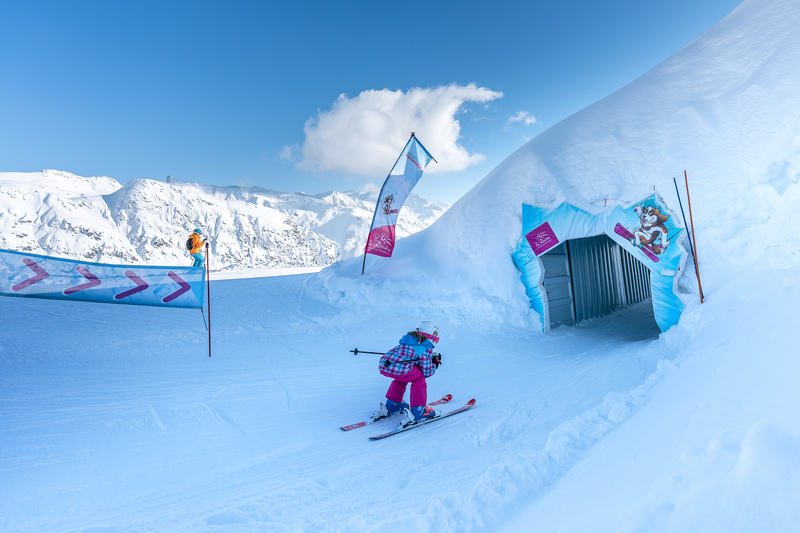 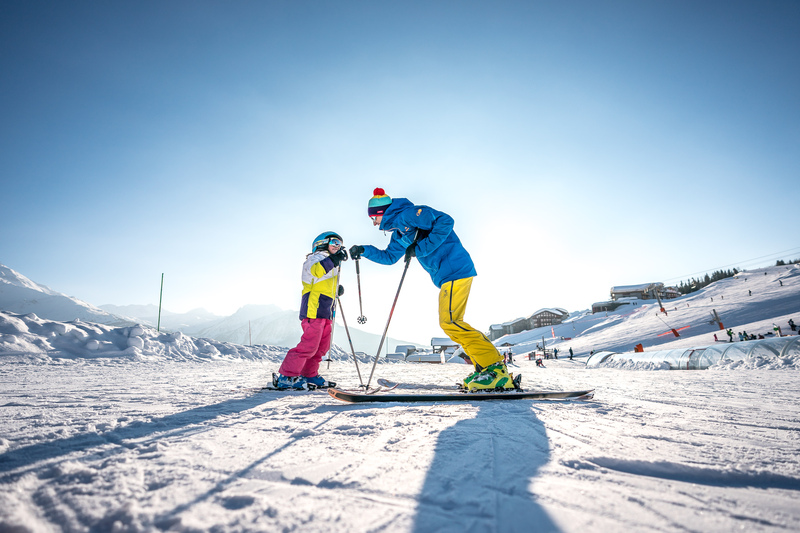 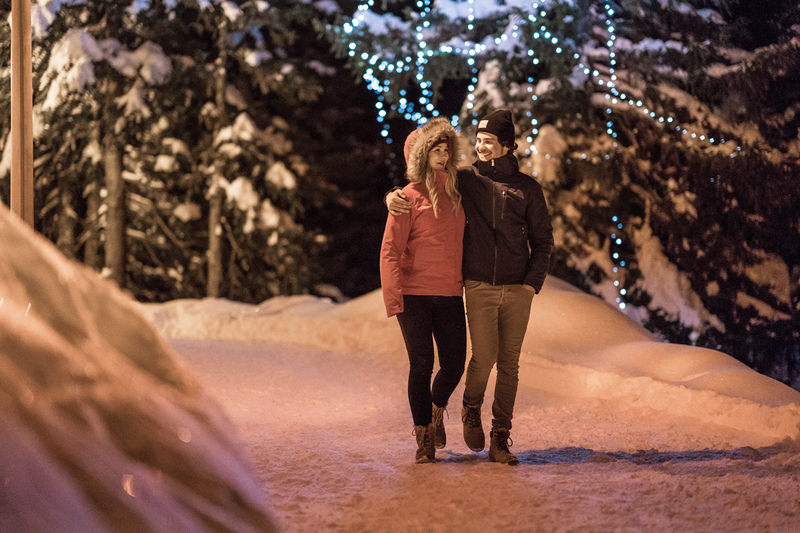 Activities on offer include rackets, paragliding, snowkite, sledging to cater for every one! 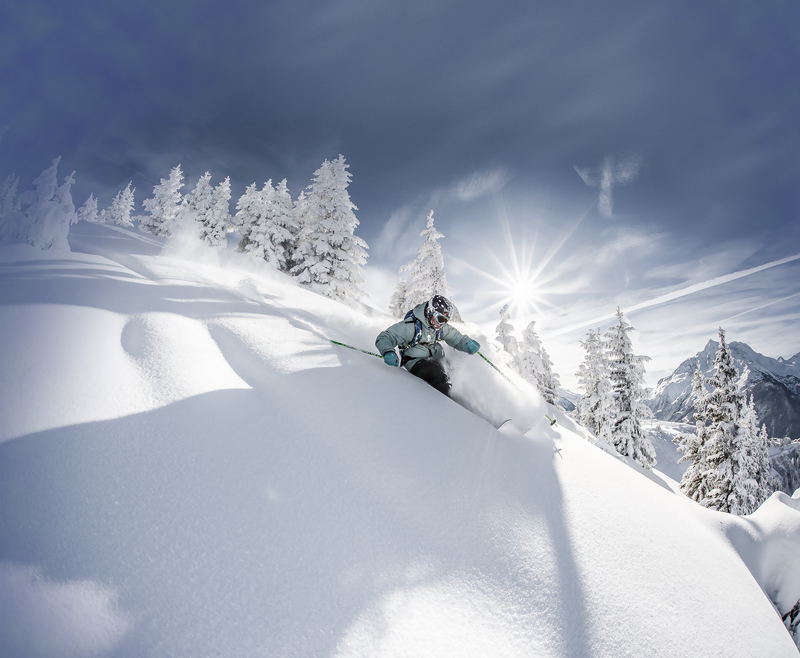 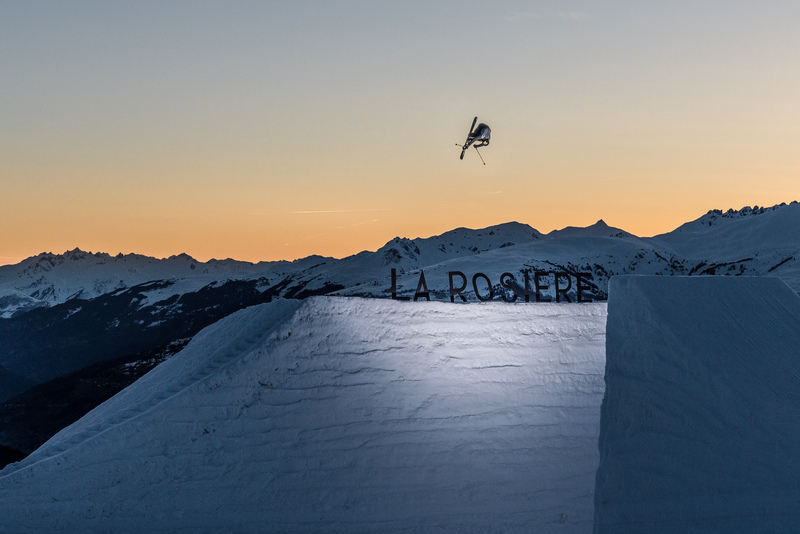 To help you get your stay to La Rosière organized , book your accommodation , your skipasses and your ski equipment all together.